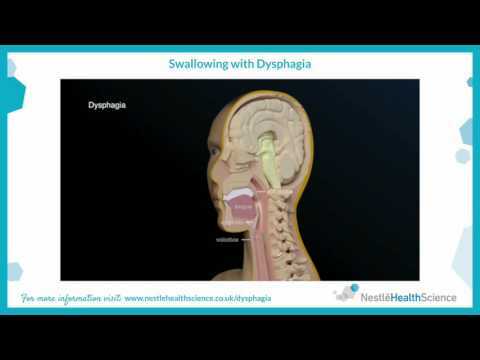 Beyond feeling uncomfortable, repeatedly swallowing with dysphagia carries a genuine health risk. After diagnosis, a Speech and Language Therapist is likely to advise a change of consistency to both food and drink – to make swallowing safer. Thickened drinks are easier to control in the mouth and move more slowly down the throat. This allows the muscles time to protect the airway. Once patients and carers are able to achieve the correct consistency – to match the dysphagia diagnosis – it is possible to enjoy favourite drinks again. A specially designed range to help meet the needs of patients suffering from dysphagia or having problems swallowing. Data on file. Nestlé Health Science 2018.